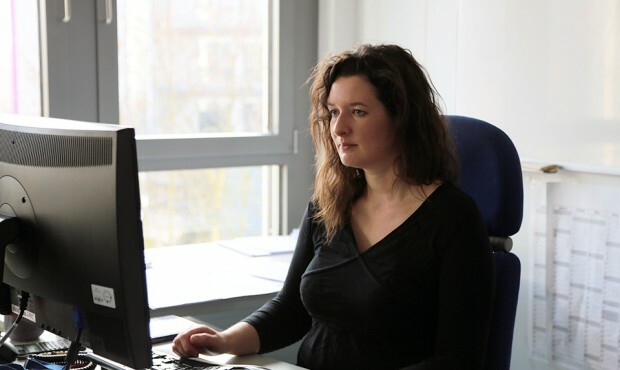 What does your job as a remote sensing scientist in EUMETSAT’s Ocean Team involve? My role focuses on measuring the temperature of the sea’s surface using data from infra-red instruments carried on satellites. To check the accuracy of our sea surface temperature measurements we compare them with data from other satellites, ocean monitoring buoys and ships, and the output from numerical models of the ocean. We are able to observe the sea surface temperature from several EUMETSAT satellite sensors and all of them have different characteristics and strengths. So my role is quite broad and involves working with different groups within EUMETSAT and with other scientists in Europe who produce some of EUMETSAT’s sea surface temperature products. I also work with the European Space Agency to help plan and develop future satellite missions that will have onboard instruments able to monitor sea surface temperature. One example is the Sentinel-3 Satellite which will launch in mid 2015. What qualifications do you need to be a remote sensing scientist? A remote sensing scientist needs a university degree in physics, meteorology or mathematics, with additional research experience. Many people have a PhD. I studied physics and meteorology, plus I have research experience from working at the UK’s Meteorological Service. 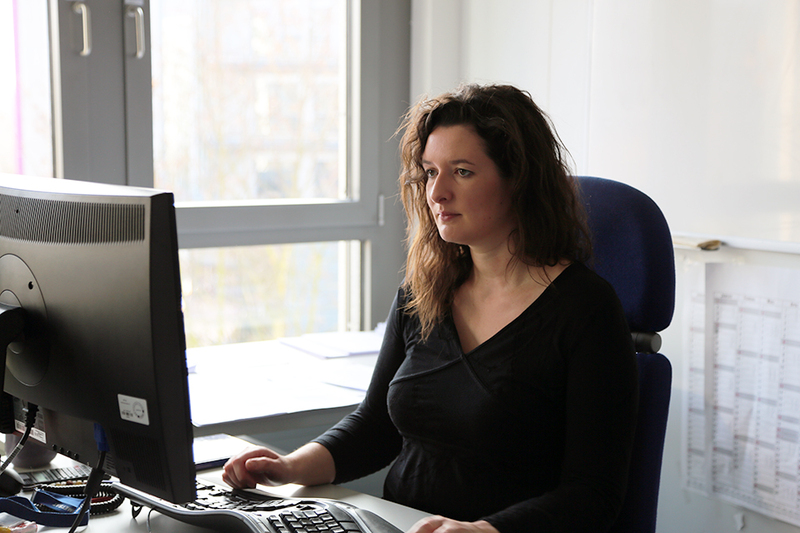 What do you like about working at EUMETSAT and your job in particular? I like working in the international environment at EUMETSAT. Also, the area is a very nice place to live, with forests and nature parks nearby. Since I was quite young, I have enjoyed science and mathematics and have been interested in the environment. Working at EUMETSAT enables me to combine all these interests. I also find it enjoyable that my job involves working with scientists in other institutions throughout Europe and the world.